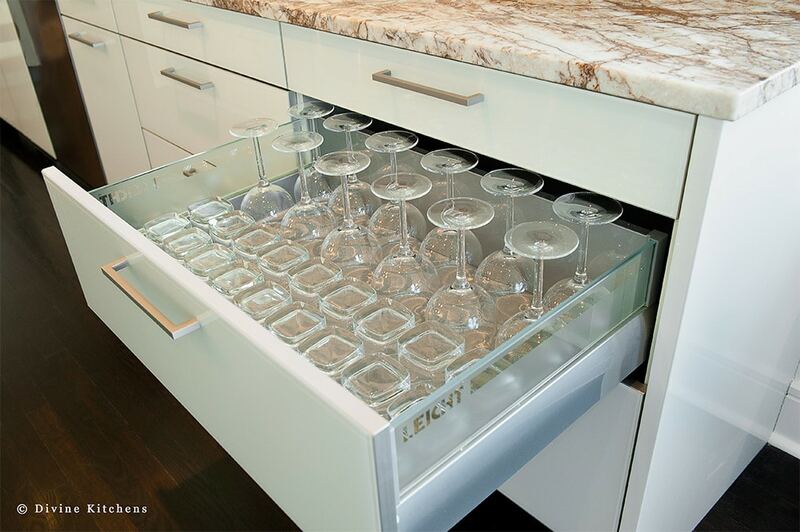 A common complaint in the kitchen is not enough storage. Sometimes what is needed is not more space but more organization. 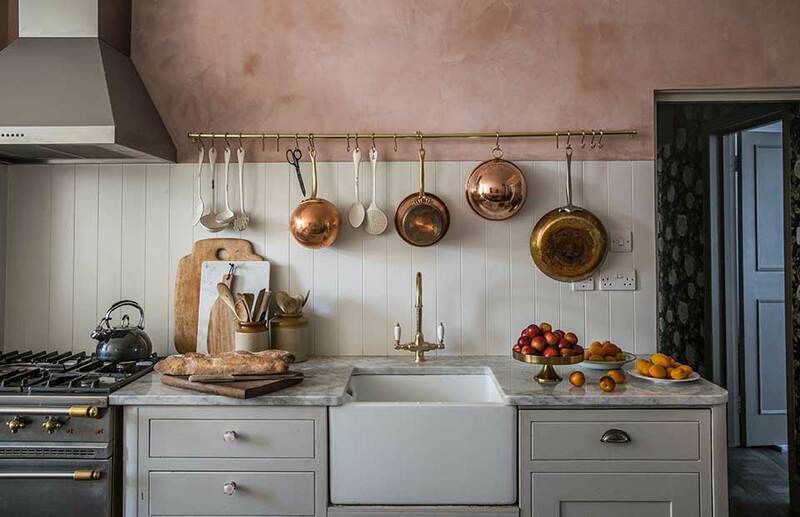 Check out these pictures for 15 kitchen storage ideas to make the most of the room you have. 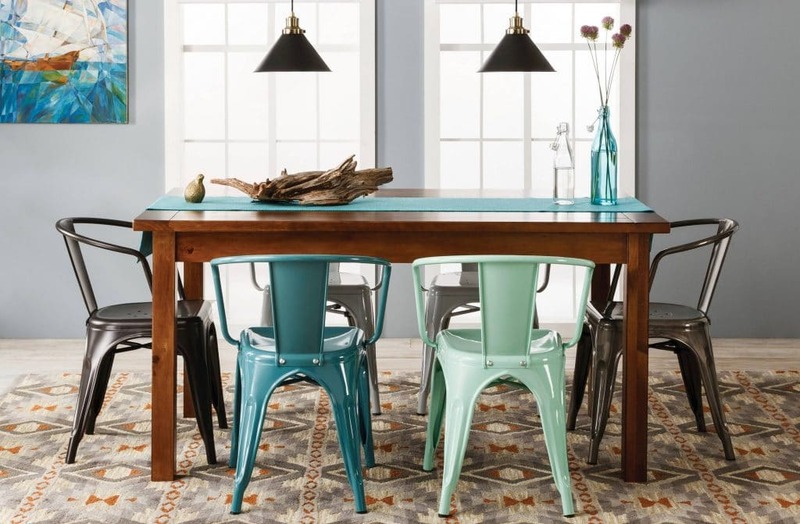 These ideas are not just for organized people that can’t stand to see clutter on the countertops. 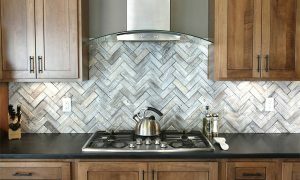 Kitchen organization can also increase the efficiency of your work triangle, cut down on cleaning and maybe even shave a few minutes off cooking time. For those often used items like spices, oils and canned goods, having a dedicated pantry area in the kitchen cuts down on walking time. 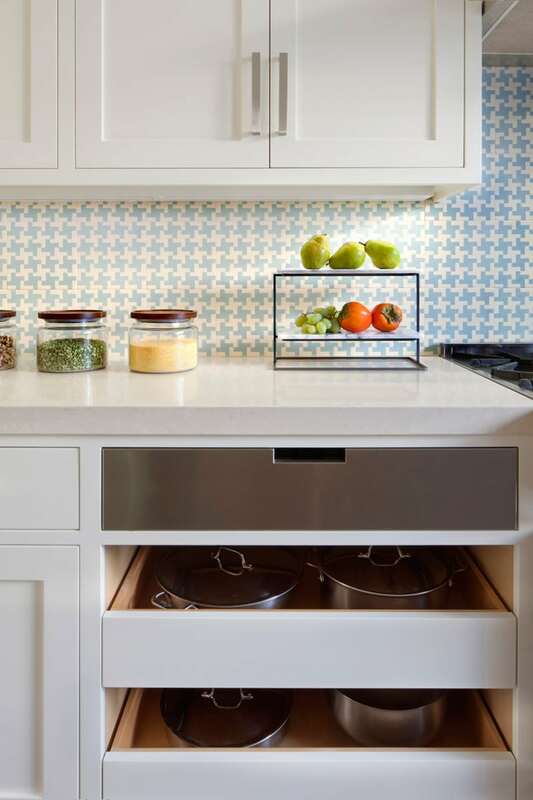 This gorgeous pantry has ample room for all those everyday items and makes them easy to find, even those spices that rarely get used. 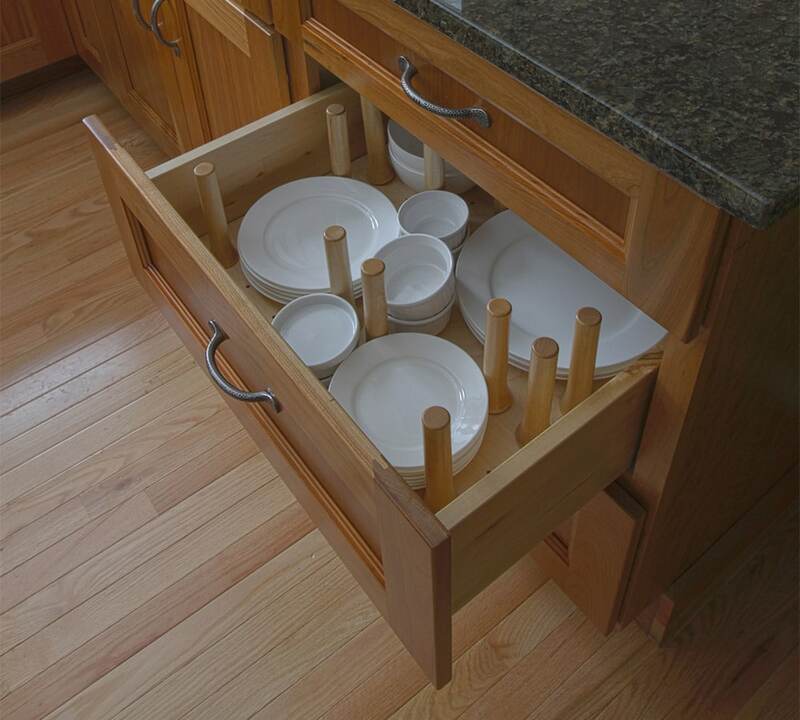 Drawers can be used for onions, garlic and potatoes or items that tend to get pushed to the back of the cupboard. 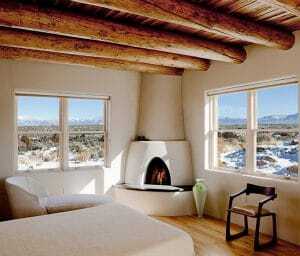 Best of all, the microwave is hidden from view. With spices mounted on the inside of a door, all items are on display and easy to find. Even better, they are kept in dry and dark conditions that extend the shelf life of spices. 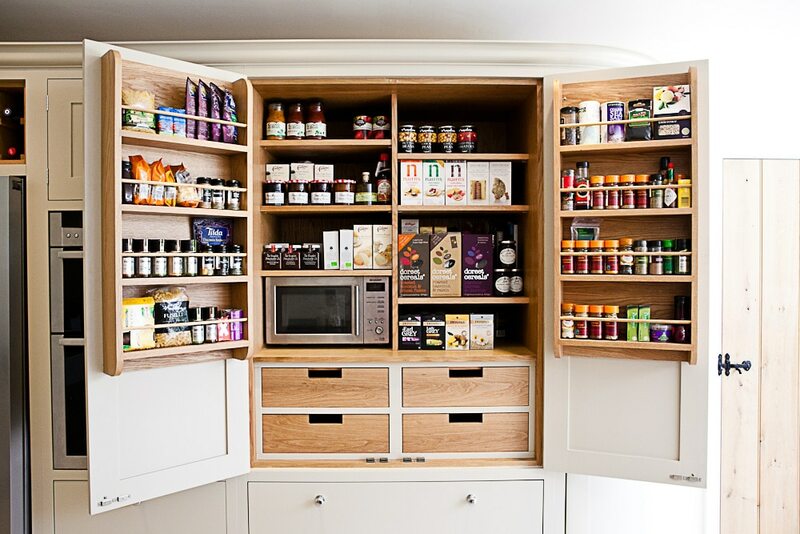 You don’t need a custom pantry though. 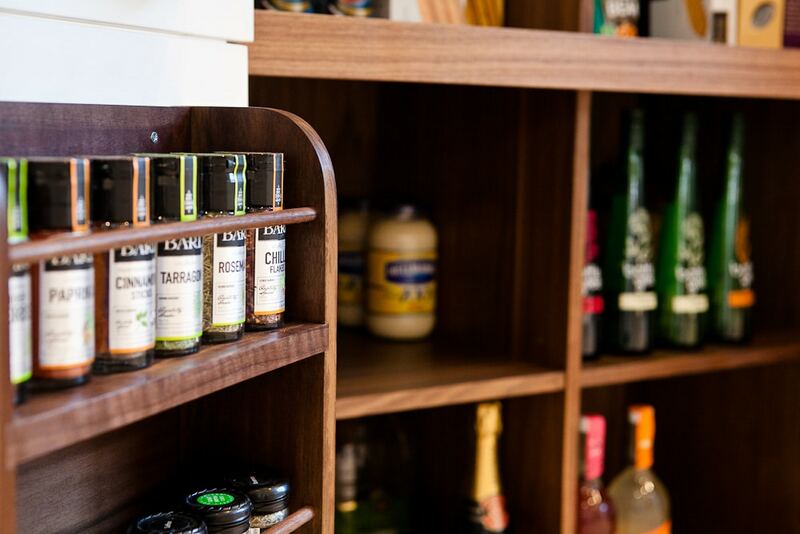 There are plenty of door spice rack add-ons to transform an existing cabinet. Just remember that items on the shelf will need to be pushed back to accommodate the additional door width. 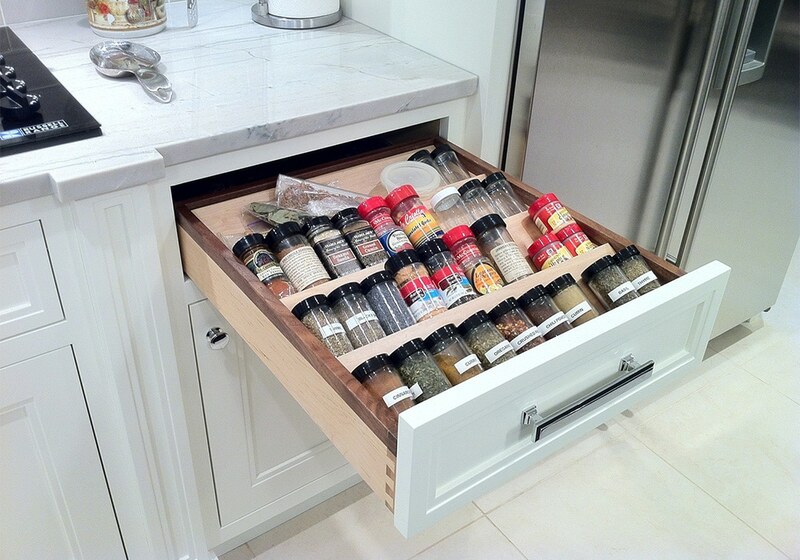 Keep spices even closer at hand with a spice drawer insert that transforms your drawer into a library of flavors. Spices are easy to see and grab, as well as right next to the stove where you need them. 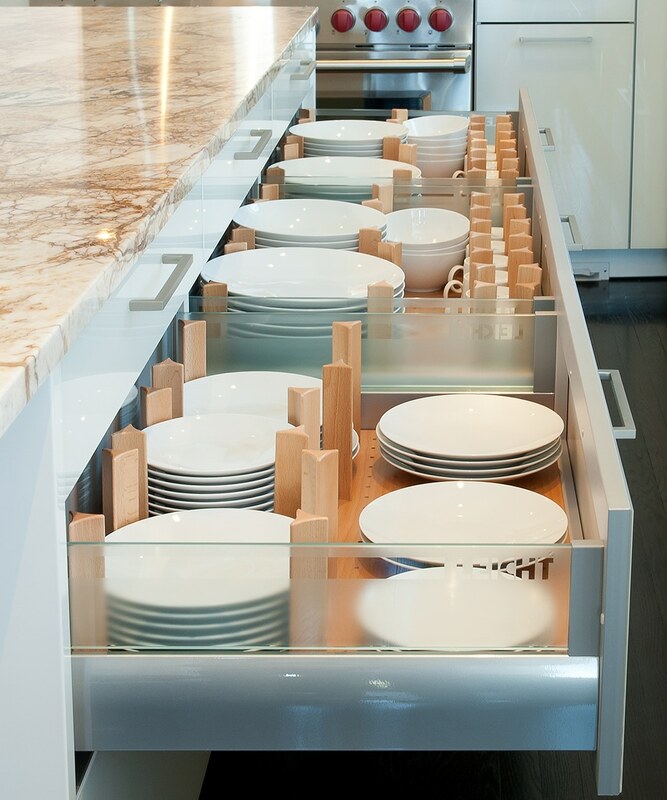 With a pull out design, the contents of drawers are easily accessible. This highly organized drawer features cooking tools and spices right next to the stove. No more keeping it all on the counter do get dusty and greasy or untangling whisks in a crowded utensil drawer. 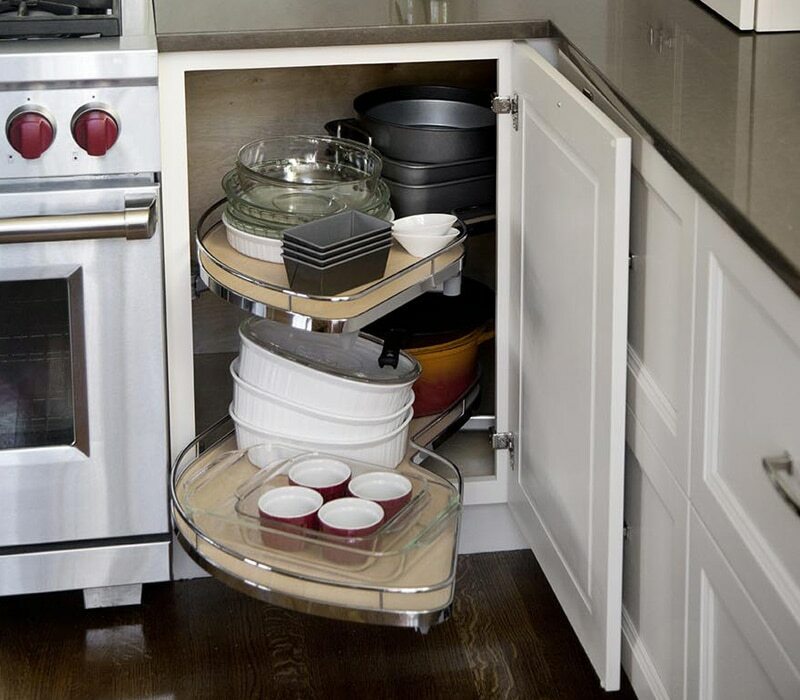 The farthest depths of a blind corner cabinet is a challenge to access without a lazy Susan to bring items to your fingertips. 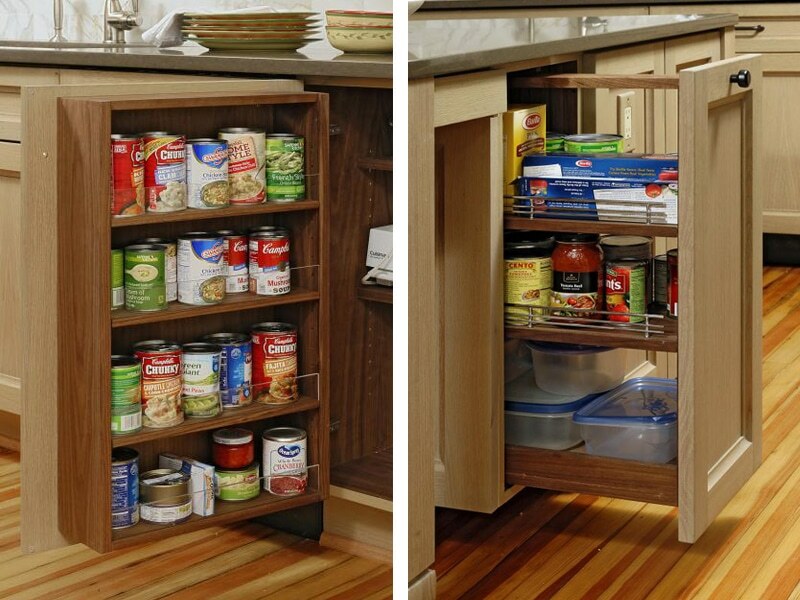 This pull-out lazy Susan makes it even easier, eliminating the need to reach in the cabinet altogether. 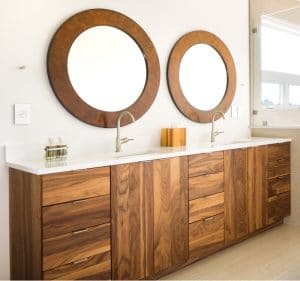 There are a variety of sizes and materials to fit all cabinets and budgets. For people who enjoy a glass of wine with dinner, a built-in wine rack keeps your collection ready to pair with the night’s meal. Wine is best stored in dark, cool conditions so this is not the place to age your finest vintages. 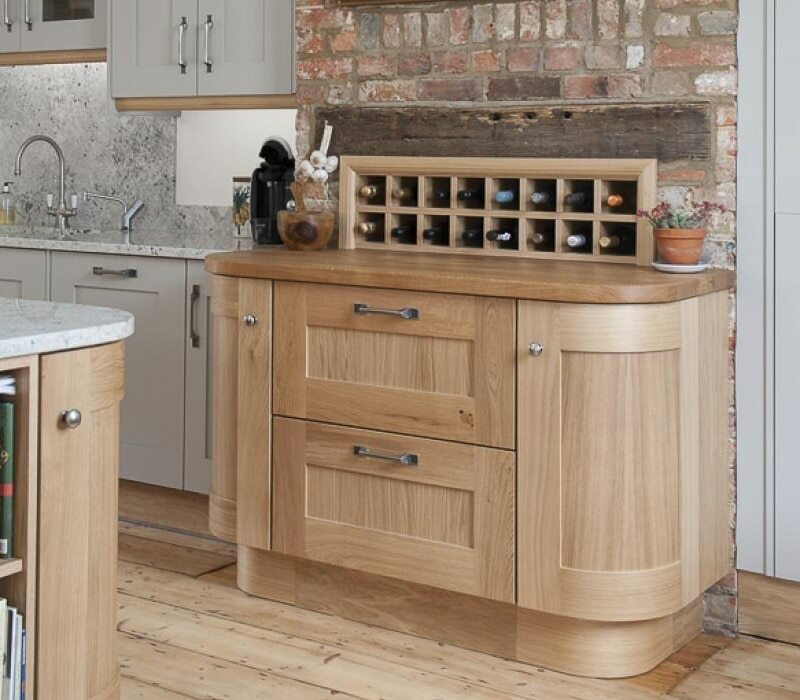 Pull-out drawers are excellent because they make the back of a cabinet easy to reach and eliminate the need to take items out of a cupboard to access what’s behind. They are especially useful for pots and pans, heavier items and things that get messy like tupperware. 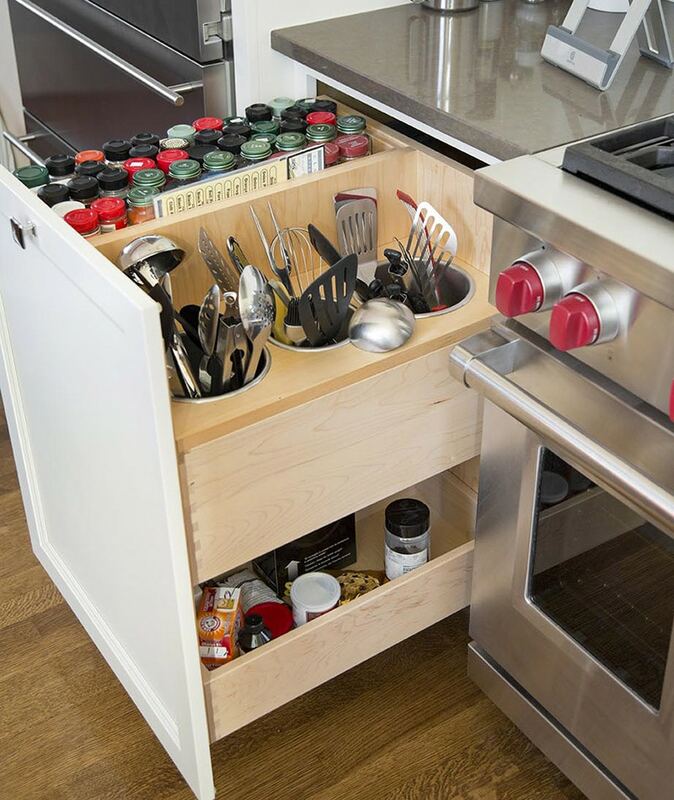 Pull out drawer can be exposed or concealed behind a cabinet door. Instead of reaching up to grab a plate, how about reaching down instead. For people of shorter stature, this is a more comfortable option and depending on the placement of your dishwasher, can be ultra convenient. 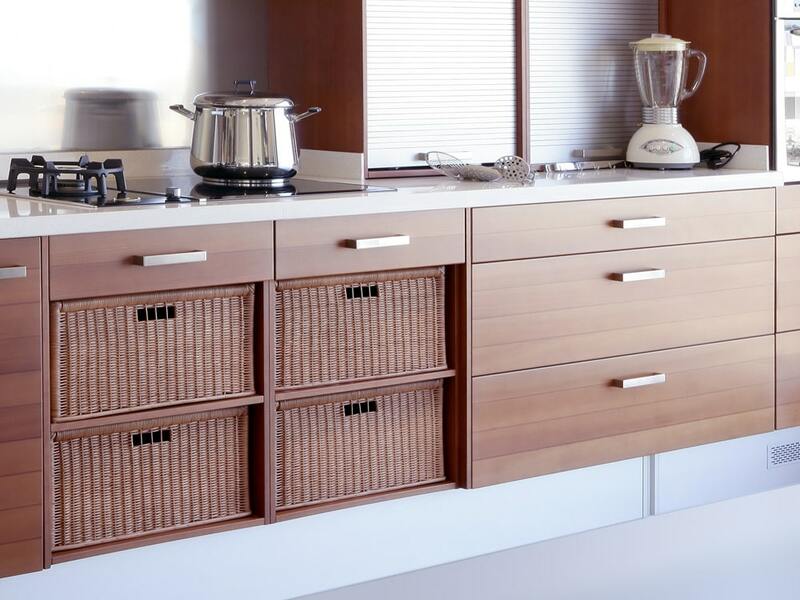 These drawers use pegs to keep dishes in place and prevent them from sliding when the drawer shuts. The pegs are movable to allow multiple sizes of crockery. Just make sure your drawers are made for this type of weight, though most will be. Anything can be put into a drawer, and has to for kitchen without overhead cabinets. 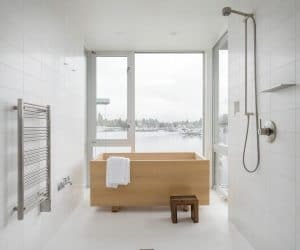 We’re not sure how they achieved such a perfect fit but there is not an inch of wasted space. 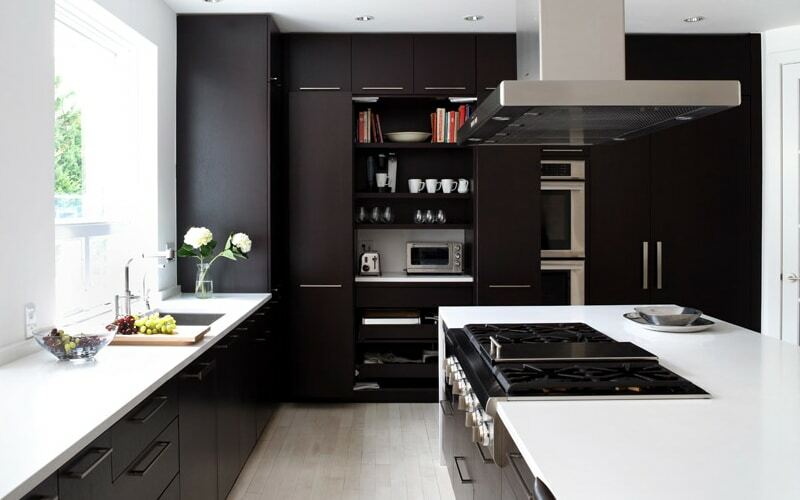 With the right shelving, cabinet space can be efficient, organized and used completely. These options also provide maximum visibility, cutting down time spent searching for items that end up at the back of a deep cupboard. On the left, shelving attached to the door provides easy access to canned goods that often end up at the back of the cupboard. 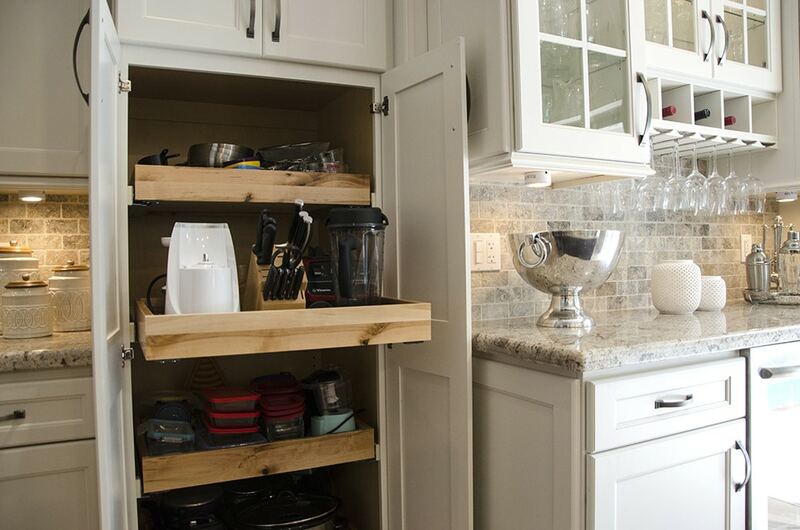 Another option for keeping food or tools close at hand is pull out shelving. They provide easy access to whatever you choose to put inside. 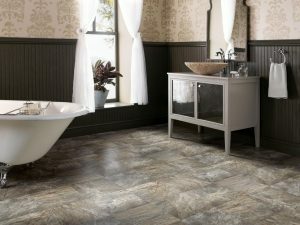 Why spend money on a gorgeous kitchen renovation and still have to look at your trash can? 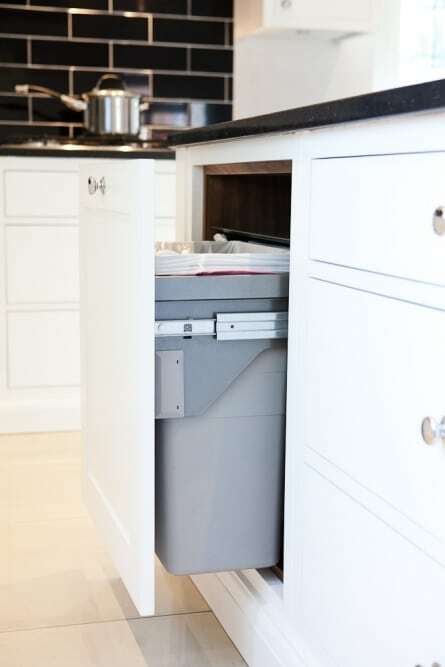 This pull out trash can provides more room than the classic under-the-sink location and can be more convenient too. Other options include creating a waste center with compost and recycling bins. 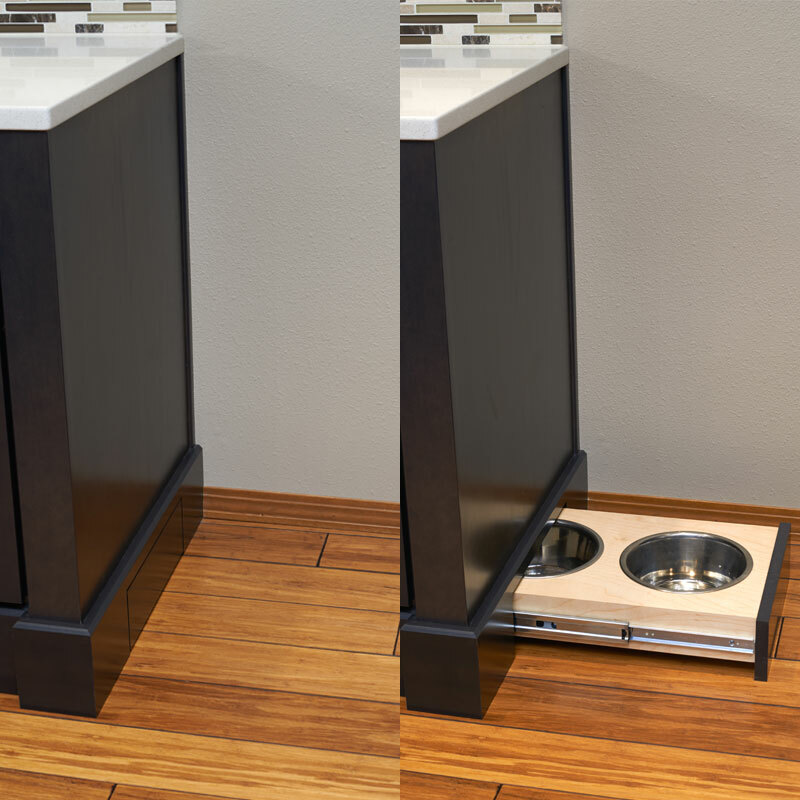 For the ultimate home organizers, tuck away your dog’s food dish under the cupboard. This probably won’t work for a water dish, which should be accessible all day. Not all drawers need to be or should be wood. Wicker or basket drawers allow contents to breath and make ideal storage for root vegetables. Also take note of the appliance garage at the top left. The metal shutters provide easy access to appliances but mean you don’t need to look at them either. 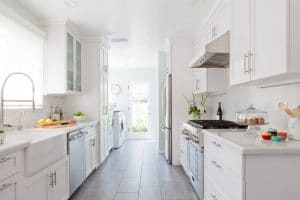 In addition to garage door-style shutters, appliances can be hidden away in cabinets. 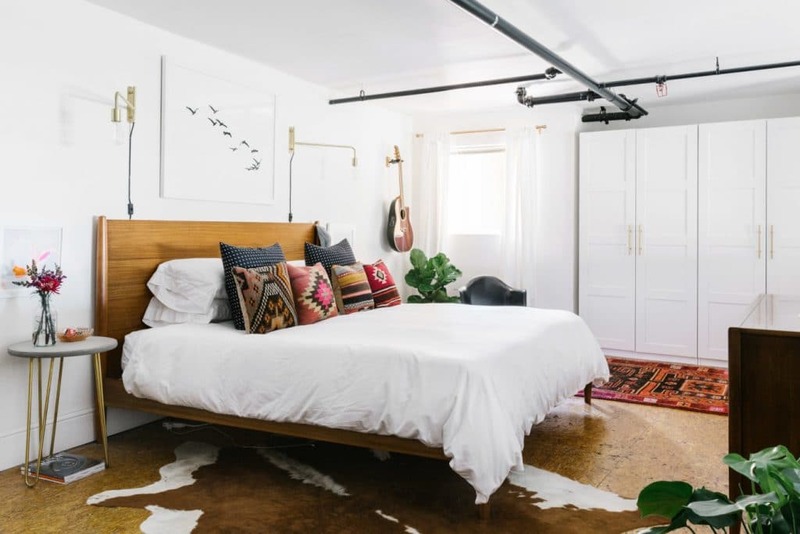 The picture above uses a clever rolling door design to uncover the toaster, toaster oven and shelving. 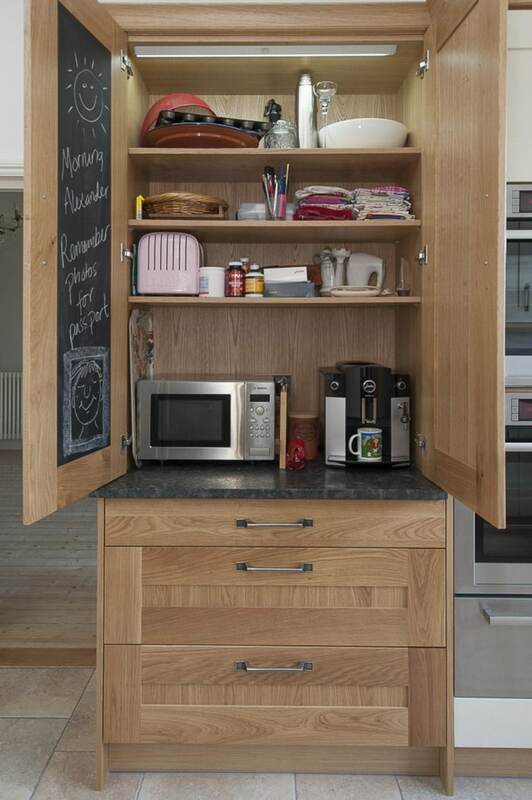 A cheaper and more versatile option for clearing clutter off of counters is this cupboard. The counter continues all the way inside, making clean up easy. Just open the doors to make coffee or toast and shut them again for a clean kitchen. The chalkboard inside is a useful additions to make a grocery list or say hi to your loved ones.